We are pleased to announce that the DEC Design Teaching Resource Initiative was awarded an AIGA Innovate Grant this summer! The Design Teaching Resource is an online curated database in which educators and design professionals involved in education can share case studies of classroom assignments. These case studies include assignment details (project descriptions, learning goals, schedule, grading criteria, deliverables and external references/resources), an online gallery showcasing project outcomes, and reflections from the educator on the assignment itself. Details on the tool features will be highlighted at the National Design conference in Minneapolis October 12–14. University of Washington Associate Professor and DEC member Annabelle Gould will oversee the visual design and architecture and the Dubberly Design Office will build the tool. Visual design and the UX/UI are being addressed this fall and early winter. Prototyping and active testing will start in late winter, early spring. We anticipate a mid-late summer launch of the teaching resource. With this grant AIGA is making a significant investment in design educators and design education. This tool will only be successful if all educators are engaged and contribute to the database. We need everyone’s involvement to build this into a robust and valuable design education resource. Sign up here to receive notifications regarding case study submissions for testing. More details on how to submit case studies will be available soon. Check back here in the coming weeks and months for updates. 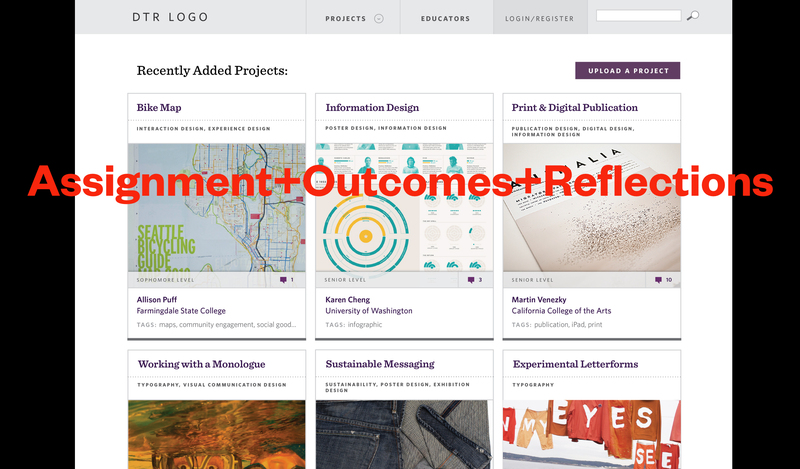 We’re excited to finally make this resource a reality for the Design Education Community!